IWA 2018. Brisa LTD, EnZo, Casström Sweden. Brisa LTD, Casström Sweden - объединённый стенд на IWA OutdoorClassics 2018. С большим ассортиментом доброго-старого (буквально "классического") и с новинками. Как иначе. Кто не знает Brisa? Brisa знают все. Найфмейкеры так точно. Более 20 лет эта компания на рынке предлагает замечательные инструменты и материалы, заготовки для скандинавских ножей, точильные приспобления, древесину, кожу, средства ухода и т.д. Их ножи Necker 70 давно популярны и выпускают в пятнадцати модификациях. EnZo Neckers - sweet to the eye. 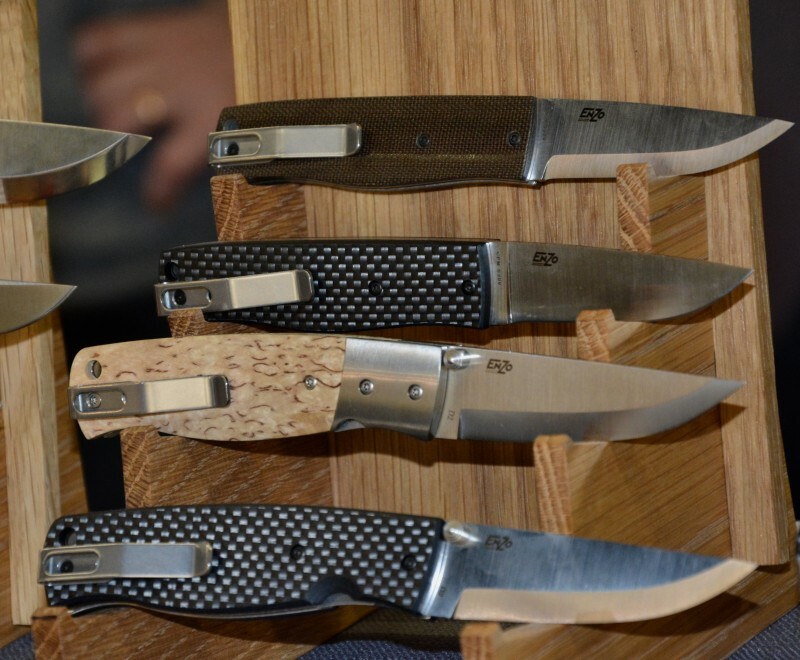 Handy, small knives for all the generations from grandfather to granddaughter. 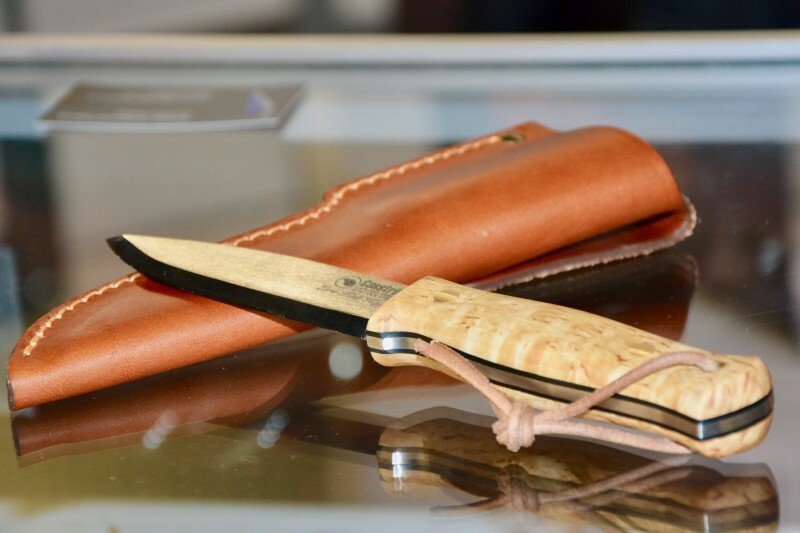 The good cutting performance from a classic Scandinavian knife, a Puukko, is translated into this modern folding knife Birk 75. Our Birk 75 has received many positive reviews for its technical superior design, rugged durability, and its eye popping good look. 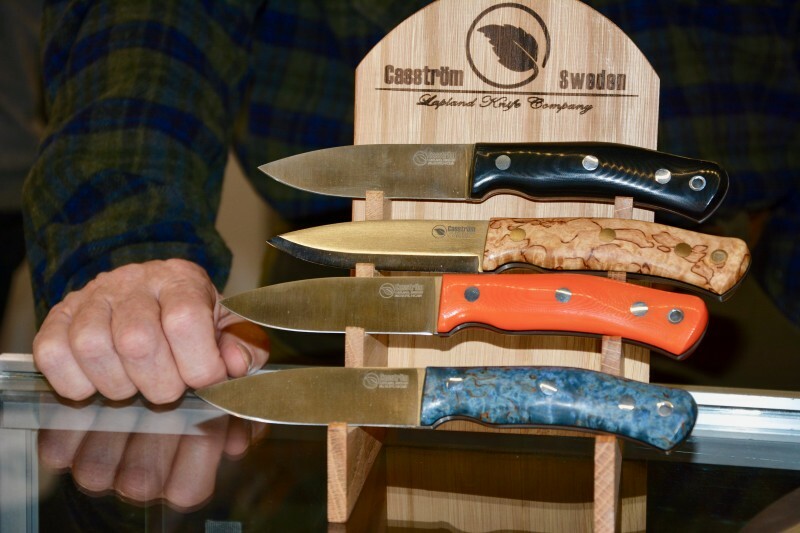 Casstrom is a knife company from northern Sweden. 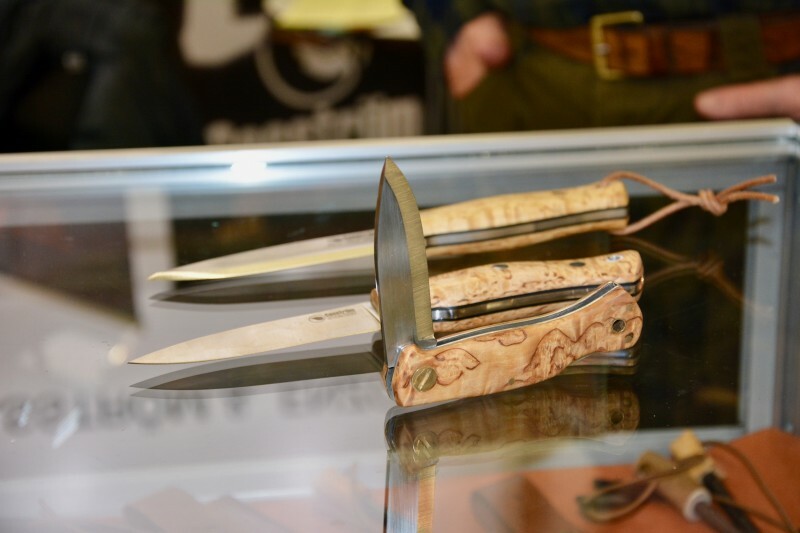 Our knives and accessories are developed for Hunting, Bushcraft and professional use. 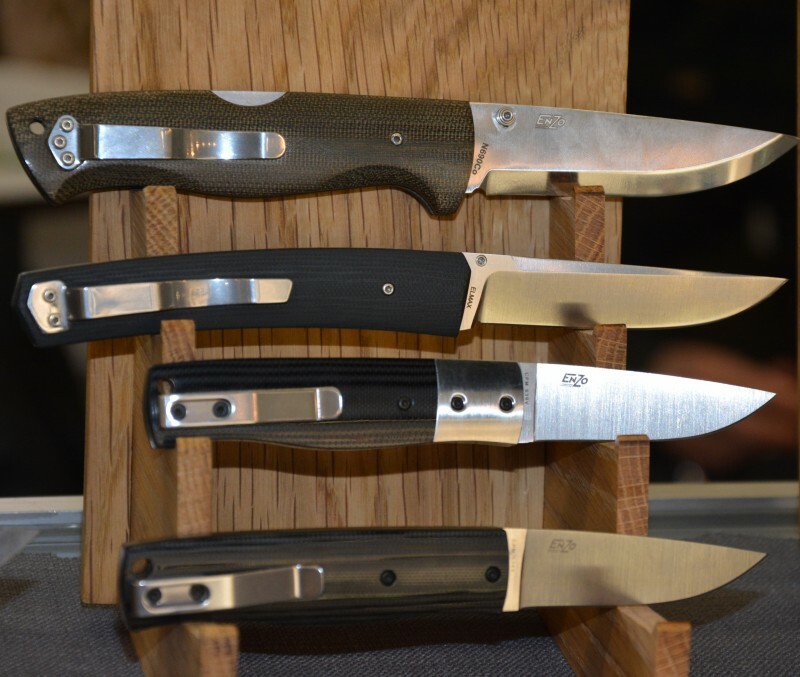 Our designs have roots in the Scandinavian knife making tradition but with modern elements created from user feedback, testing and evaluation and we continuously strive to produce innovative, high performance and well-crafted tools. the Casström brand has been growing rapidly since the introduction in 2012 and is today associated with sturdy, top quality tools with strong customer following around the world. For this reason we are actively looking for retialers around the world interested in supplying our products to the local market. 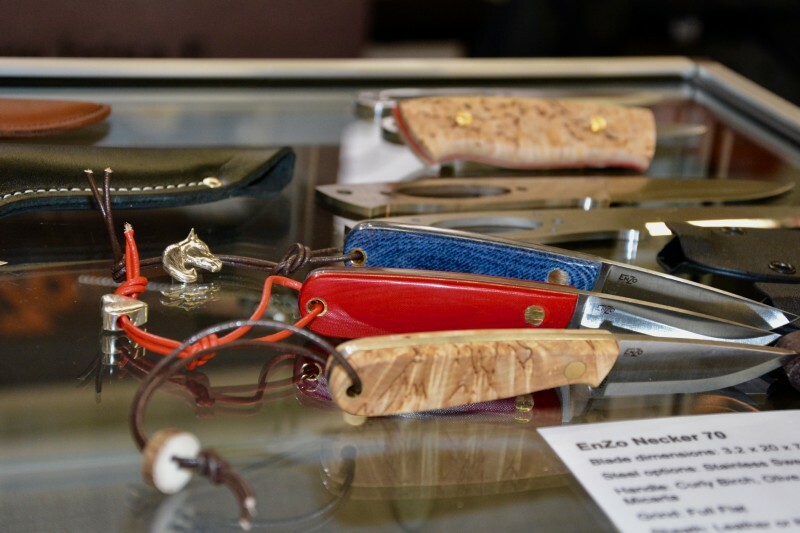 - Knives and tools from EnZo (Finland), Karesuandokniven knives and axes (Sweden), EKA knives (Sweden), Hultafors (Sweden) and Wood Jewel (Finland). - High quality sharpeners from Work Sharp (USA) and Dianova diamond sharpeners (Sweden). - Hunting, shooting and deer stalking accessories from Swedish Z-aim and Genzo. 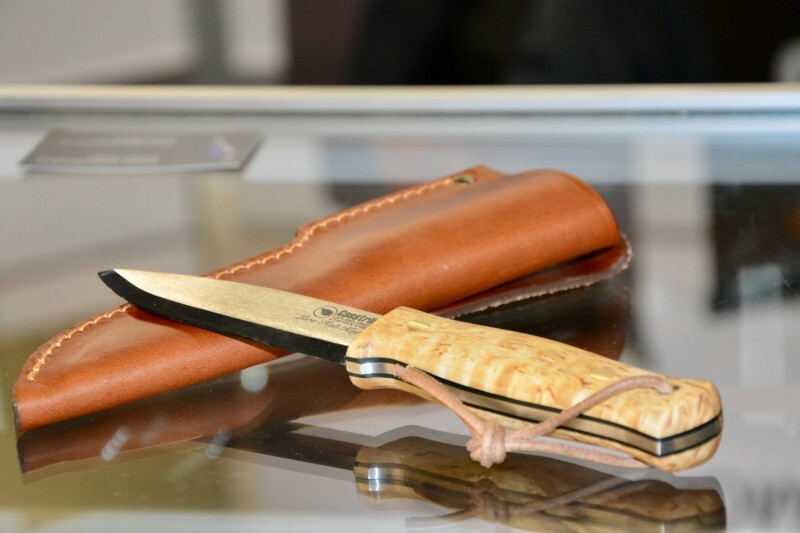 - Outdoor accessories for camping and bushcraft from Feuerhand and Wilmas Natural products and small craft producers of leather goods and wood accessories. 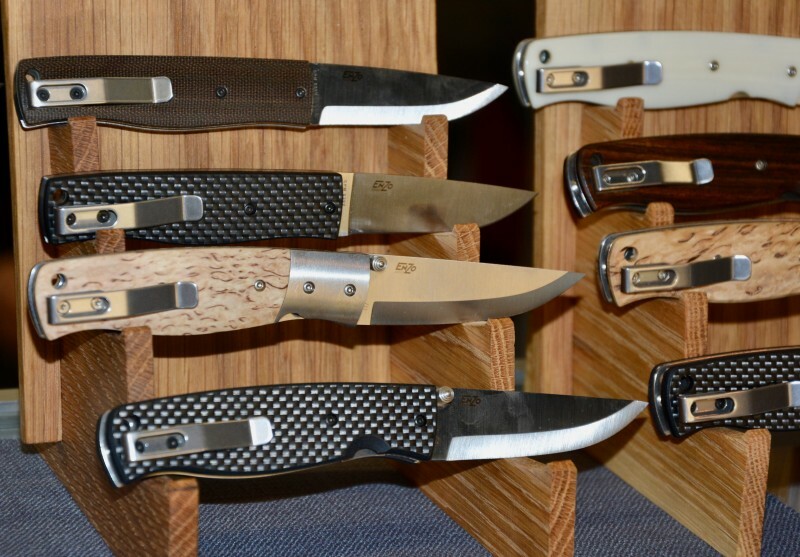 - Knife making kits and materials. We have office and warehouse facilities in Sweden but also the UK. 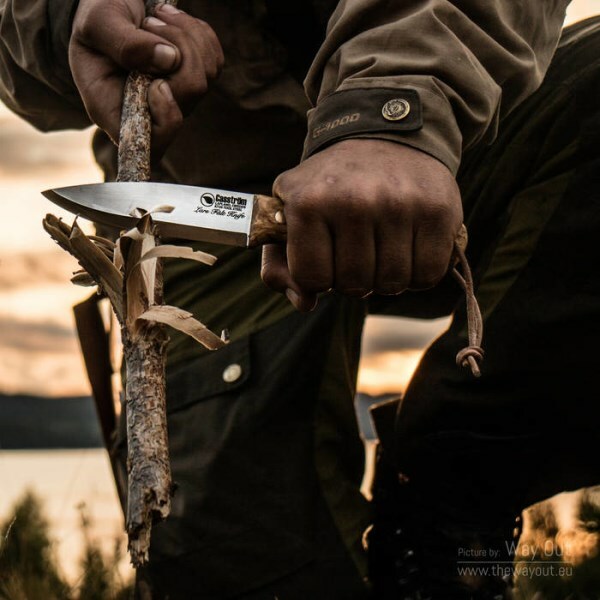 A very sturdy Bushcraft knife from Casström developed together with Bushcraft and survival expert Lars Fält. 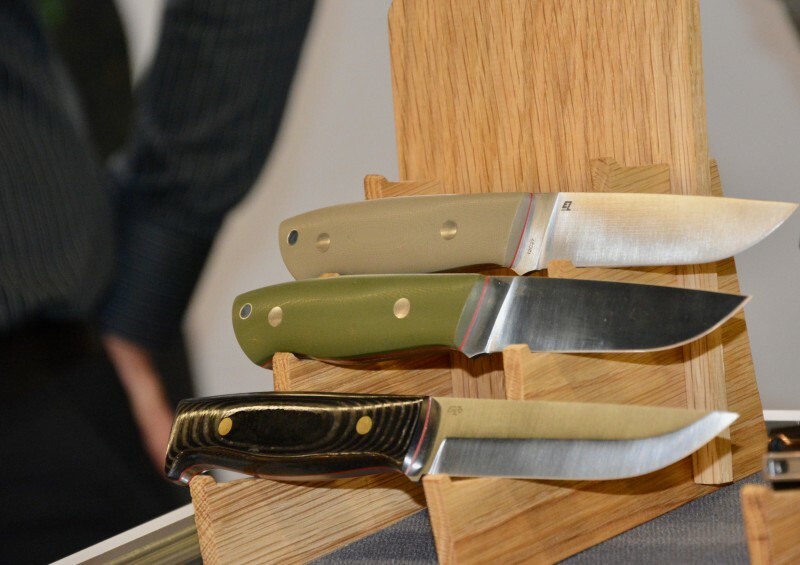 The knife is very versatile and ideal for general outdoor pursuits as well as longer expeditions. 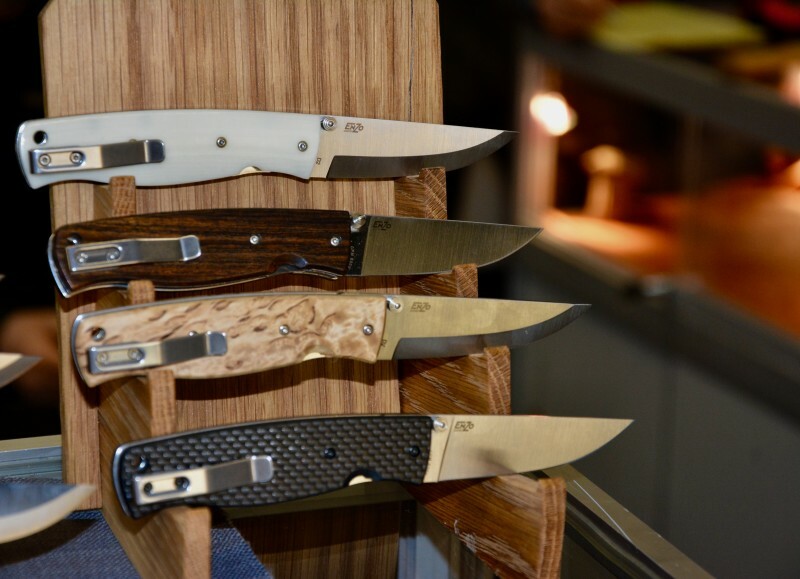 The knife blade is made from thick Böhler K720 tool steel with high carbon content to make the knife durable in hard use such as wood splitting. 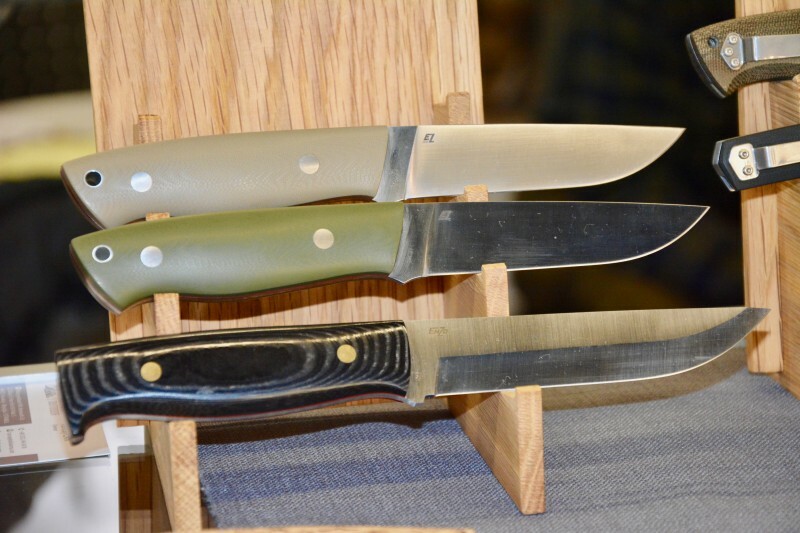 The steel properties along with the Scandinavian grinding make the blade robust while being easy to handle and easy to grind with a small flat sharpener in the woods. The full-tang construction, i.e. 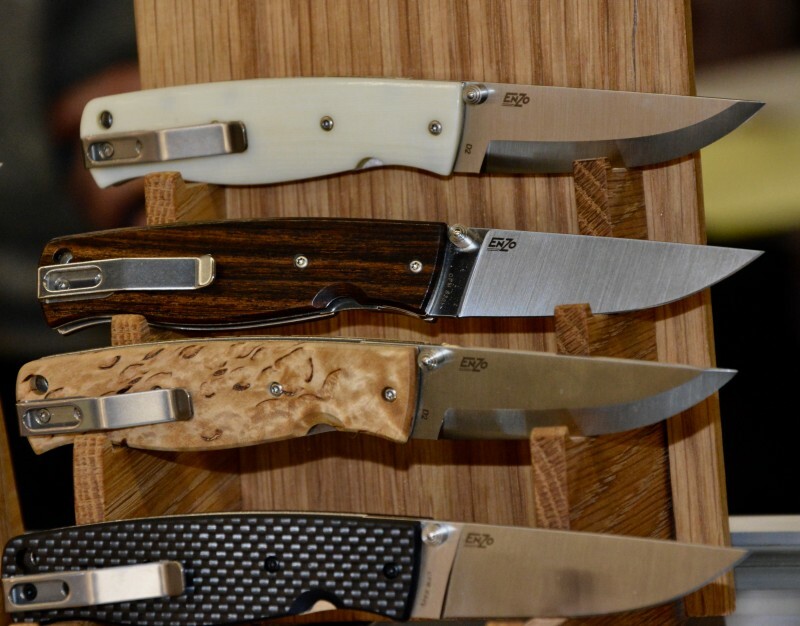 the blade goes all the way through the full width and length of the handle, makes the knife very durable and even if the handle is damaged in any way, the knife can still be used without problems. The handle design is straight and ergonomic and fits both big and small hands. The handle is made of selected curly birch treated with a traditional Scandinavian linseed oil mixture. A sturdy and deep sheath in cognac brown vegetable tanned leather and a leather strap for the handle is included. A living legend among Swedish survival and outdoor fans, and has published many books on this subject. Lars Fält founded the Swedish Armed Forces Survival School and was in charge there for many years. He has extensive experience as an instructor in the Swedish paratroopers and is a trained survival instructor at English SAS and the US Special Forces. He has also participated as an instructor in foreign relations from Arctic Canada to desert areas in Australia.